Are Fobs and Remote Locks Part of Our Future? A recent trend in London and the UK is the use of key fobs and remote locks to get into our homes and businesses. 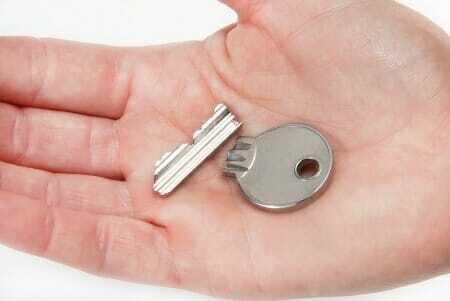 We’re most familiar with the concept of key cards when visiting hotels. We use them to enter our hotel rooms, and some hotels even require guests to use them to turn on the lights and operate electronic devices now. Many apartment buildings require the use of a key fob to enter the building, though most individual suites still require the use of a key to enter one’s individual unit. Just how safe are fobs and remote locks, and will there be a future for them in the UK? 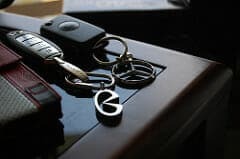 From all places in the world in North America, key fobs are becoming extremely common. From entering apartment buildings, to remote locks that unlock your car and start it up, many North Americans have embraced the technology. Key fob and remote locking technology is constantly being updated and adapted to keep the criminal element out. In the UK, there may be some hesitancy over the security of the devices. Are key fob locks safe? We’ve already heard stories about thieves who can use their electronic unlocking contraptions to open up car doors, disable alarm systems, and to break into buildings. What many people fail to realize though is that traditional locks have been easy pickings for the knowledgeable criminal as well. There are entire websites devoted to selling lock picking tools and kits. Rim locks, padlocks, and other common door locks can be picked, and that doesn’t make them very secure either. While genuine locksmiths are mostly the ones to use these types of sites and that most website are selling only to registered locksmiths, the unscrupulous can purchase supplies from them as well. 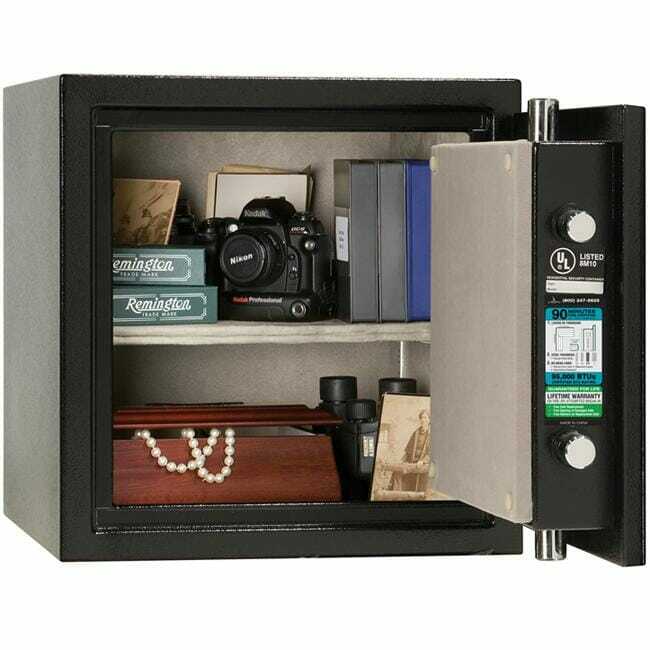 Unfortunately, the thing with home security is that most thieves won’t bother trying to pick the lock of your home, or even to use an electronic device to open an electronic lock. They simply smash and grab. So, worrying about the security of electronic locks for your home is generally a non-issue, as even traditional locks aren’t considered all that secure by professional locksmiths either. While more people switch to electronic locks for their homes and businesses, and electronic locks and remote access for their vehicles, it’s unlikely to slow down the criminals any time soon. Technology may keep one step ahead, but the criminals will always follow not far behind. 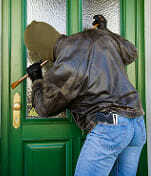 To insure the security of your premises check out – How to secure your home and business. Currently most common fob based locking systems in the UK are still the ones installed on building’s main entrances. And what happens when we’re locked out of our homes when we use key fobs, key cards, or electronic locks? We’re at the mercy of the building manager, having to wait for regular business hours. 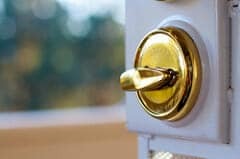 If you’ve forgotten your key code or lost your card, it may be back to the traditional method of calling a 24 hour locksmith to gain entry to your home. Locksmith services at cases when you use fob locks might cost more due to the complexity of fixing locks that are damaged or replacing them but the good news is that new keys could be made by programing and you will not need to get your locks destroyed every time you’re locked out. 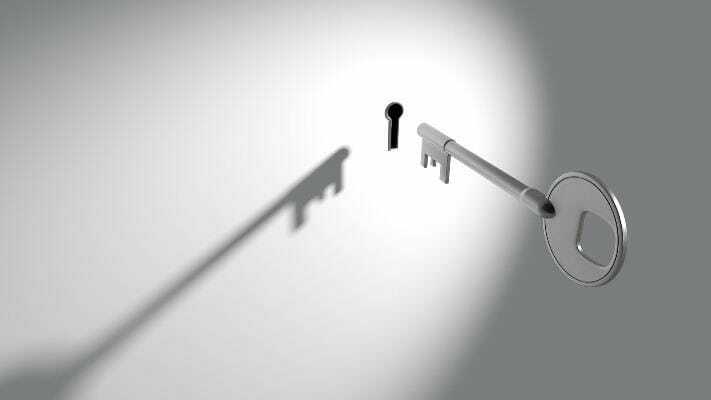 How will fob locks affect the locksmith business? Locksmiths shouldn’t be out of work any time soon, as they’re also offering key fob and remote lock services, and for those who get locked of those devices; their services will still be needed. Fobs and remote locks are certainly part of our future, as people adapt to new technologies and are willing to put their trust in their added security.